I can’t have Hollywood Harley without Hollywood Poison Ivy, right? In the “Harley and Ivy” comic mini-series, the gals crash a movie production of their lives. 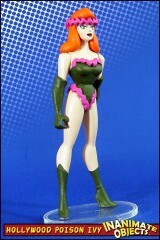 This “Ivy” is how Ivy was portrayed in the movie. 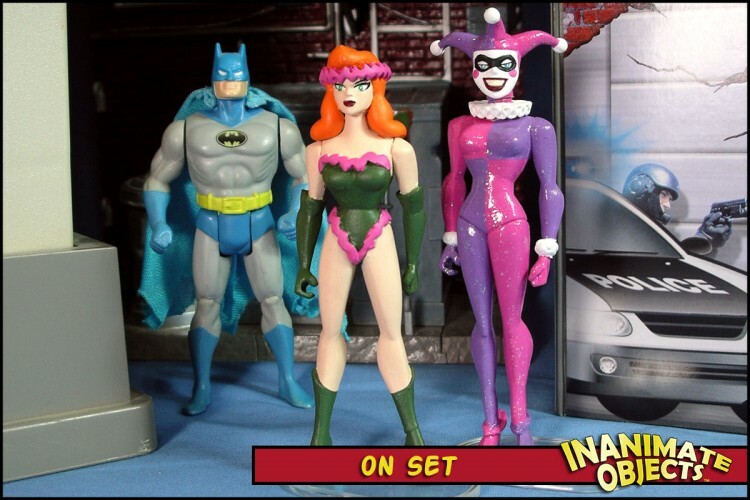 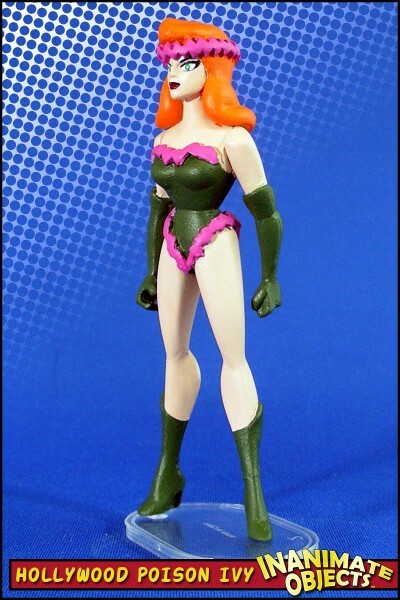 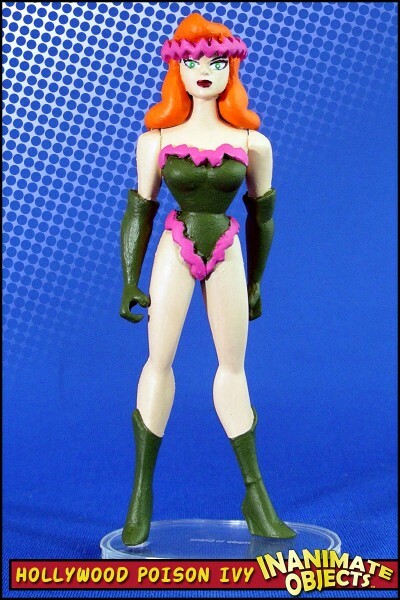 The figure is meant to be the actress playing Ivy, not Ivy herelf. 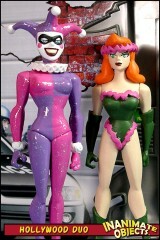 It’s all very meta, before we used that word that way. 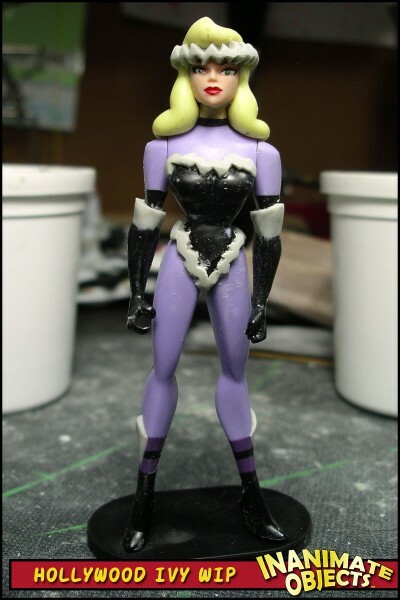 She’s made from the standard Mattel female form, with a Black Siren head, and sculpted details.